Marc at RMBL wanted a website for his new bar league business that could be used to not only market upcoming leagues, but also share information with current league members. If you live around Denver and want something fun to do, check out Marc’s bar leagues at RockyMountainBarLeague.com. 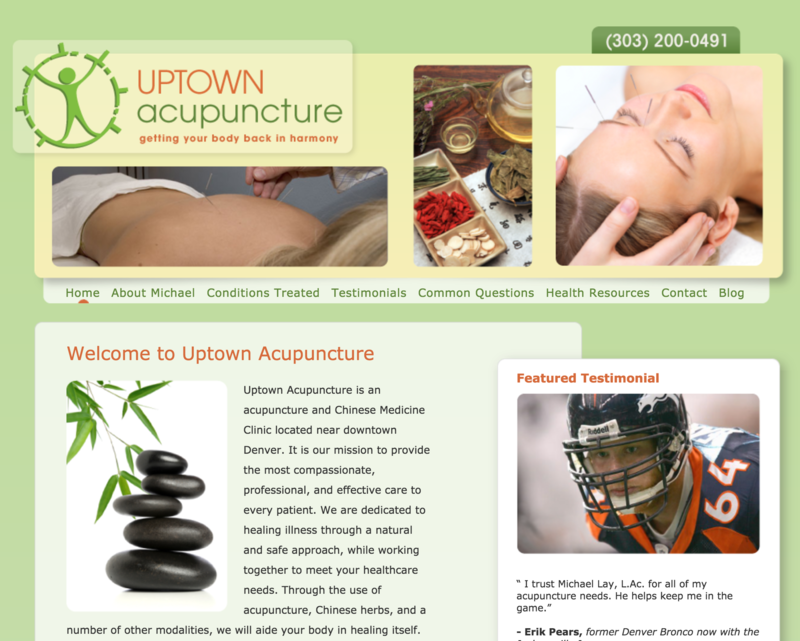 Michael at Uptown Acupuncture wanted to optimize his site for search engines so he hired us to help. His old website wasn’t mobile-friendly, which is now a major problem with Google’s ranking algorithms. 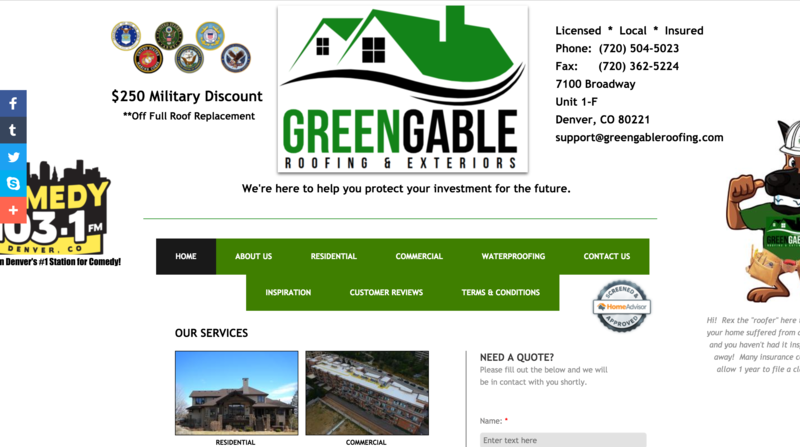 So the first thing we did was build him a new mobile-friendly website, as well as optimized the content on his site for the main key terms people use to find his business. 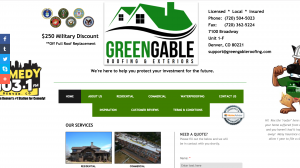 His site was already well ranked on desktop search, but he was on page 3 for mobile search. Within two weeks, his website went from page three to page one on mobile. We kept his old color-scheme and some of his original images and all of the existing content to maintain a consistent brand image, and to minimize the risk of hurting his existing ranking. 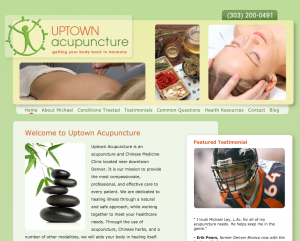 Take a look at his website and let us know what you think: UptownAcupuncture.com. 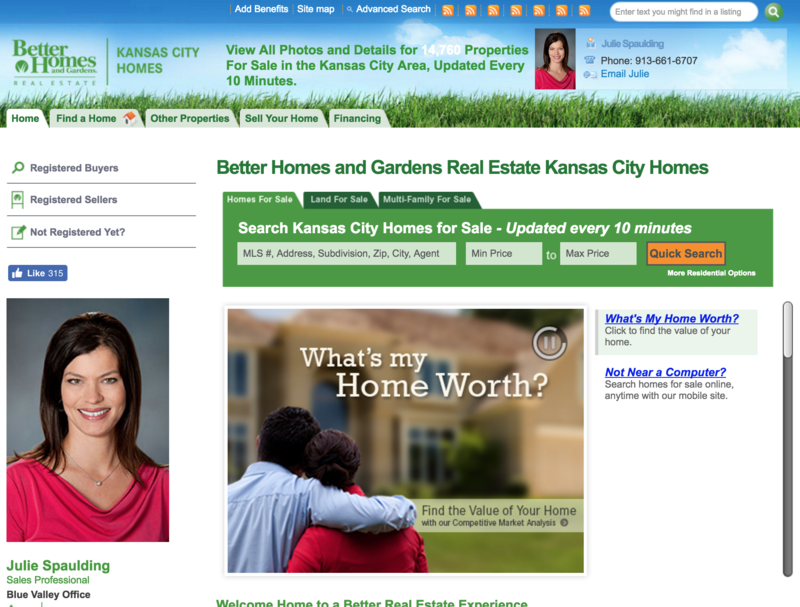 After having my initial website for years I knew it was time to get a new one. The process of starting that and finding someone you trust can be a difficult thing. Luckily I found JP and I am so happy I did. He has been fantastic to work with and able to tweak everything I needed to customize my site to my very specific needs. I have had my practice for 15 years and never had much time for keeping track of my online presence. JP has helped keep me on track and up to speed with everything in the cyber world, plus helped in optimizing my site and integrating many features I have wanted for years. He is extremely affordable and with the personal service you get an amazing value. I highly recommend him and will be using him for many many years to follow. I just wish I found him sooner. Jeanne at Eidesis Solutions built her own website using WordPress, but it didn’t look or function quite like she wanted it to. We took the foundation of her design and revamped it to create a more professional and functional online presence for her consulting business. Take a look at her site at EidesisSolutions.com. When we built Derwood’s original website back in 2014. 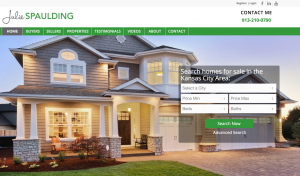 He wanted a simple website to capture leads for his coffee business. 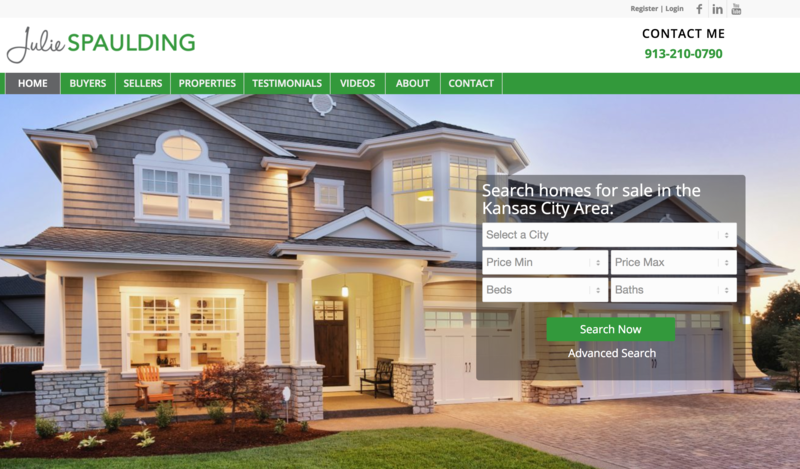 After 2 years, Derwood’s coffee business is growing so he wanted to upgrade his website to a full-fledged eCommerce website. Now he can sell his coffee over the Internet! 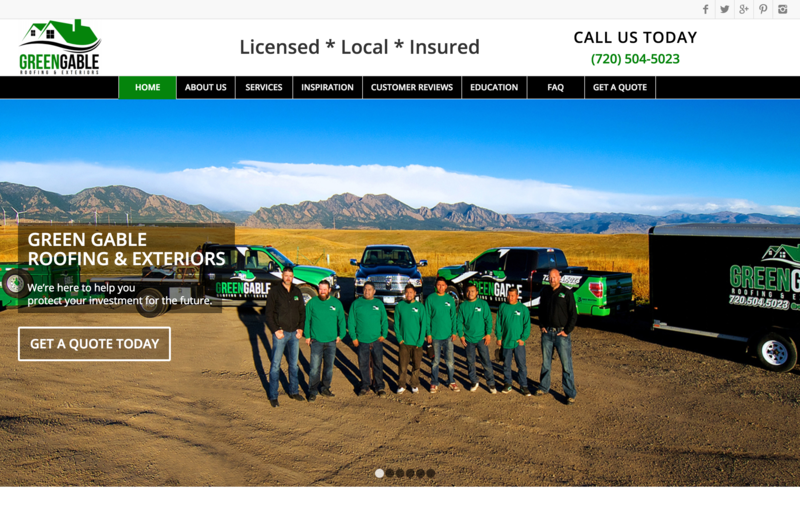 We’re really happy with how his new website turned out. Take a look at BetterCoffeeCo.com and let us know what you think.